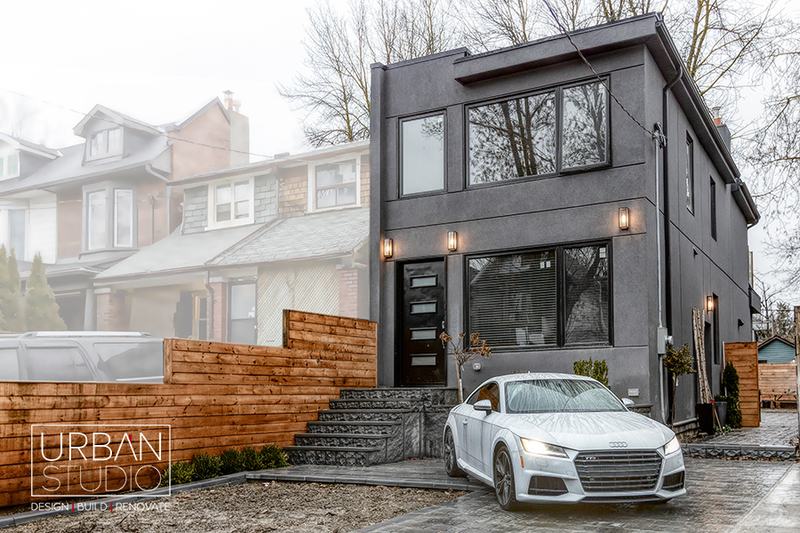 At Urban Studio we have been renovating and restoring the older homes of Toronto for over 10 years. Our team of professionals will help you create the perfect layout and design and then work closely with you to bring your vision to life. 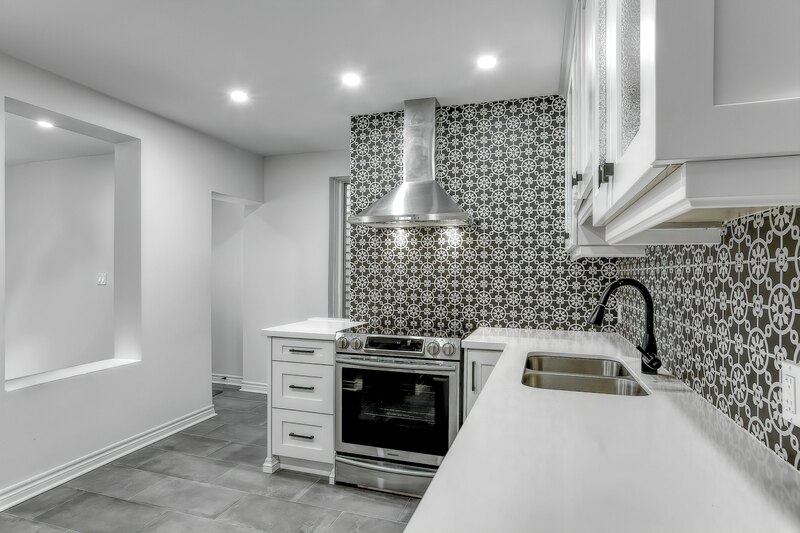 Home renovations not only provide home owners with the opportunity to breathe new life into their home aesthetically, but also increase their homes’ overall functionality and value. The electrical panel and wiring, plumbing and underground drainage are also other main components of your home that require upgrading to today’s building code and standards. Our project manager will be there to keep you and your family informed and up to date through each step of the process, starting with designing and acquiring the necessary permits to get your project underway. We will work closely with you to achieve the ideal layout and design before filing for the mandatory city paperwork. Upon the release of the required permits, your project will commence. 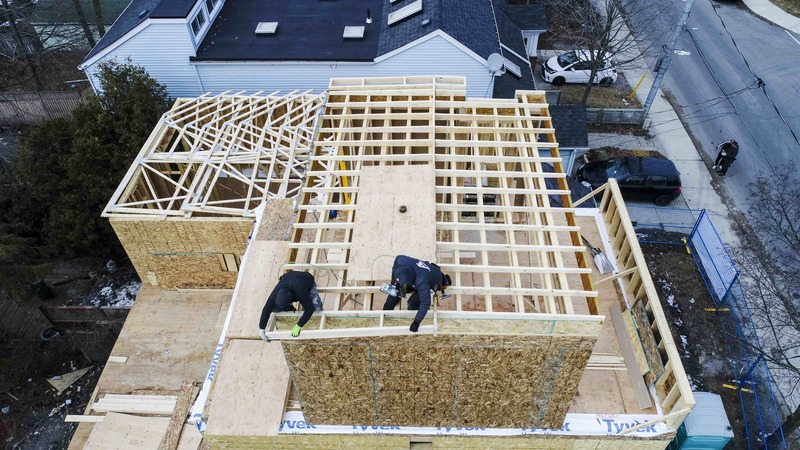 The detailed planning such as budgeting, creating material lists, and scheduling tradesman for each stage of your renovation is what are project managers are trained for; making the process of your entire renovation experience nothing but smooth, joyful and stress-free.